Through one of its employees, Sébastien Poirier, PMI Structures was represented as part of the Corporate Music Challenge. 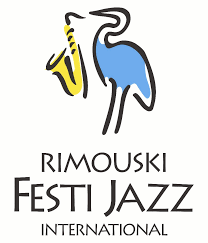 This activity, organized by the Rimouski Festi Jazz, in collaboration with the Rimouski-Neigette Chamber of Commerce and Industry, was a great success. A good example of the involvement and know-how of one of the members of the PMI team. The entire PMI Structures team puts this same commitment and the same know-how to the success of your steel structures projects.